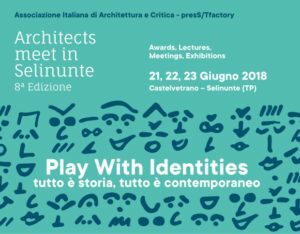 The intervention will be on the theme of the relationship between architecture and society, highlighting, also in light of the regulatory and social developments that are affecting our world, the social role of architecture and of the architect to build a better society. The Leonardo srl will also participate in the self-made exhibition “Progetti Stesi”, which will bring the projects exhibited throughout Italy, on a tour during the coming months. Luigi Prestinenza Puglisi, essayist, critic and historian of Italian architecture.